A city in central China is shutting down a waste incineration project, it said, after thousands of people protested against the plant over fears it will damage the environment and residents’ health. Photos posted on social media, which could not be verified by Reuters, showed dozens of riot police marching in the city of Xiantao, located in Hubei province in central China. About 10,000 people protested in Xiantao on Sunday, the state-backed Global Times reported, citing a local resident, even after the local government said it planned to suspend the project on Sunday morning. Another resident told Reuters by phone on Monday that the protests continued, and several protesters were injured in clashes with riot police. “There are hundreds of police here because of the demonstrations,” said the resident, who declined to give his name because of the sensitivity of the matter. The city government called on residents to refrain from taking “extreme actions” and spreading rumors in a statement on its official microblog. Tens of thousands of “mass incidents” – the usual euphemism for protests – happen in China each year, spurred by grievances over issues such as corruption, pollution and illegal land grabs, unnerving the stability-obsessed ruling Communist Party. Last June, thousands of people protested in Jinshan, about 60 km (37 miles) from China’s commercial hub of Shanghai, against plans to build a chemical plant in the district. A Xiantao official said that the planned plant’s emissions of dioxin, a toxic compound, would have been in line with European Union standards, state media reported. A court in central China’s Hubei province today began hearing the case of Jiang Jiemin, the former chairman of China’s biggest oil company who also briefly headed a government commission that oversees state-owned firms. Though Mr. Jiang may not be a household name, his trial marks the most senior-level prosecution of a Communist Party official in President Xi Jinping’s anticorruption drive, which has targeted both large state industries and their political backers over the past two years. Far more important than his past role as head of the State-owned Assets Supervision and Administration Commission was Mr. Jiang’s previous tenure as chairman of China National Petroleum Corp. Following his appointment to that role in 2011, CNPC’s revenue rose, and it grew to rival Exxon Mobil Corp. in total market value. Mr. Jiang was tapped to head Sasac in 2013, just as several other oil-company executives were becoming ensnared in corruption allegations or disappeared from view. While Sasac oversees state-owned companies, in practice analysts say it is weaker than the larger, clout-wielding companies it supervises. Mr. Jiang’s trial is being closely watched in part to see if it yields any details about the circumstances surrounding the downfall of Zhou Yongkang, the country’s granite-faced former security chief, who was formally charged with bribery and abuse of power earlier this month. Mr. Jiang had risen through the ranks of the country’s oil industry under Mr. Zhou. It is also being watched for further details of corruption investigations involving other politicians and officials in the country’s oil industry, a key target for Mr. Xi’s campaign. The trial began at 8:30 a.m. Monday and was announced in a brief notice on the Hubei Hanjiang Intermediate People’s Court Weibo account. Without elaborating, the court said Mr. Jiang faces charges in connection to bribe-taking, holding a large amount of property that came from unidentified sources and abuse of power. The court said Mr. Jiang has a lawyer and didn’t object to the charges that include taking bribes, holding assets from unexplained sources and abusing his power. 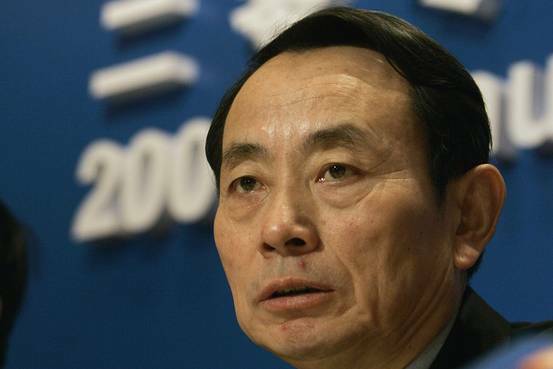 Like Mr. Jiang, Mr. Zhou had previously served as the head of CNPC. A wide network of Mr. Zhou’s acquaintances and family members have been caught up in a far-flung investigation involving deals in areas where Mr. Zhou oversaw power, involving deals worth tens of millions or more. 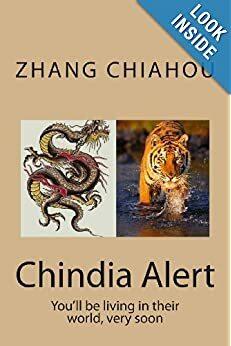 Officials of Mr. Zhou’s standing have traditionally been considered off limits, but under Mr. Xi, that is changing. via Why the Trial of Former Chinese Oil Executive Jiang Jiemin Matters – China Real Time Report – WSJ. Beijing and other first-tier cities in China remain the major sources of outflux of passengers in this Spring Festival travel rush but the capital is also one of the top three destinations for the influx of travelers, according to search engine giant Baidu.com. This is an indication that an increasing number of people who work or study away from their hometowns are choosing to invite their families to celebrate Spring Festival at big cities rather than head home. 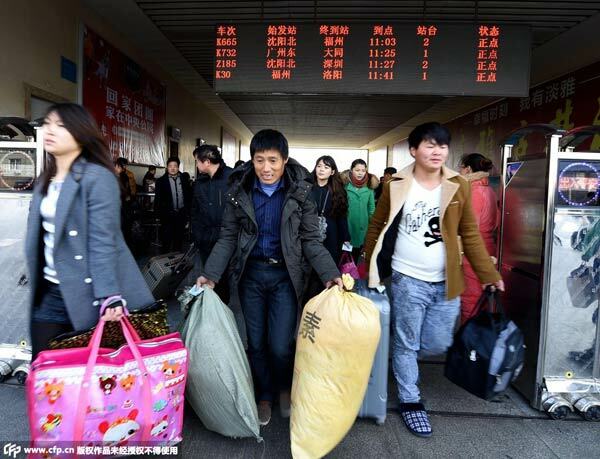 According to the latest data until Monday morning, the top five cities that saw most outflow of passengers were Beijing, Shenzhen, Shanghai, Dongguan and Guangzhou, where there are huge number of migrant workers. The top five cities of influx of travelers were Chongqing, Ganzhou in Jiangxi province, Beijing, Yulin in Guangxi Zhuang autonomous region, and Fuyang in Anhui province. Apart from Beijing, the other four cities have been major sources of labor flow over the years. 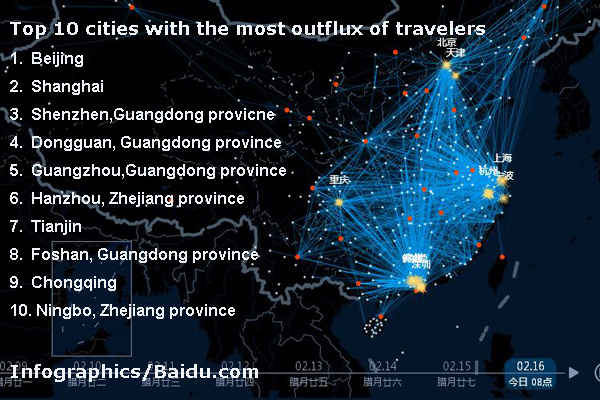 An interactive map by baidu.com shows China’s top 10 cities with the largest outflux of travelers. The trips from Shanghai to Lu’an, and Fuyang, two cities in East Anhui province, were the two busiest travel routes, the data showed. Beijing to Zhoukou, Central Henan province, and Beijing to Harbin, Northeast Heilongjiang province, were also on the list of the 10 busiest travel routes. The other busy travel routes on the list include Shenzhen to Chongqing in Southwest China, and to Huanggang, Central Hubei province. The list showed the difference of the sources of migrant workers in the three first-tier cities. Baidu has been tracking the mass movement of people for this year’s Spring Festival, or the Lunar New Year, since February 7, three days after the kick-off of the annual Spring Festival travel rush, also known as chunyun in Chinese. The Ministry of Transport is anticipating an overall holiday-season passenger flow of more than 2.8 billion person-times in this year’s Spring Festival travel, a 3.4 percent growth over 2014. The interactive map of the research, which can be seen at http://qianxi.baidu.com/, is updated hourly, and has been logging the locations in which data requests were made to its maps service. 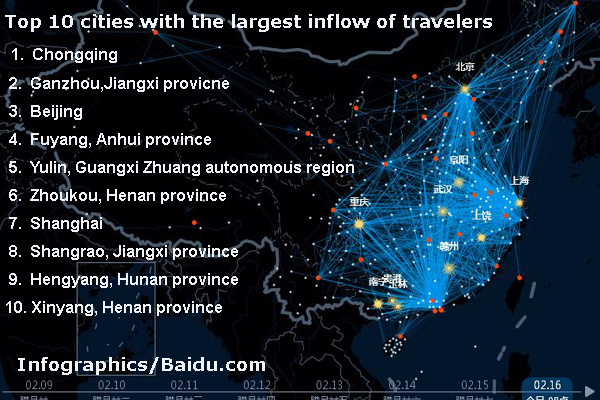 via Big data reveals movement of New Year travelers – China – Chinadaily.com.cn. To create more flat land for the fast-growing cities in western China, local planners are increasingly turning to the drastic measure of bulldozing mountaintops and filling in valleys with dump trucks full of dirt. The impact of such massive earthmoving projects will have on soil conditions, erosion, groundwater, and other environmental factors remains largely unknown. Nor is it clear whether the filled-in land will provide adequate structural support for tall buildings; construction on unstable foundation has led to new high-rises tumbling elsewhere in China. via China’s Environmental Problems Deepen With Mountaintop Removals – Businessweek. A former mining magnate with suspected ties to the family of China’s retired security tsar Zhou Yongkang was sentenced to death on Friday on charges of leading a gang on a crime spree spanning two decades. The sentencing of Liu Han, handed down by a court in the central province of Hubei, was the culmination of one of the highest-profile cases against a private businessman since President Xi Jinping took office last year and began a campaign against pervasive graft. Liu’s younger brother Liu Yong, also known as Liu Wei, was also sentenced to death. Microblog statements from state media outlets China Central Television and the Xinhua news agency said the brothers, along with their 36-member “mafia-style” gang, committed intentional homicide. Xi’s crackdown has zeroed in on Sichuan province, where Liu’s company – privately held Hanlong Mining – is based. 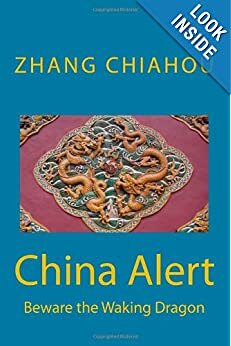 Sichuan was a power base for Zhou, the retired chief of China’s vast domestic security apparatus, who stands at the centre of the biggest corruption scandal in more than six decades, sources have told Reuters. Sources have told Reuters that Liu was once a business associate of Zhou Bin, Zhou Yongkang’s eldest son. State media have not explicitly linked Liu’s case to Zhou Yongkang, but have said Liu’s rise coincided with Zhou’s time as Sichuan’s Communist Party boss. Liu’s lawyer could not be immediately reached for comment. Willy Lam, a scholar of Chinese history and politics at the Chinese University of Hong Kong, said there would be extra attention paid to the case because of Liu’s links to the Zhou family. via Businessman linked to China’s ex-security tsar sentenced to death | Reuters. A freight train on Wednesday began a journey from central China’s key city of Wuhan to Poland’s Lodz, restarting the Wuhan-Xijiang-Europe rail route after it was suspended for technical reasons. Its 15-day journey will pass along the Silk Road economic belt through major cities in central and northwest China, Kazakhstan, Russia and Belarus before arriving in the destination. The rail trip is about one month quicker than the maritime alternative, and costs a fifth as much as air freight, according to the Wuhan Transport Committee. “It will greatly improve the competitiveness of exports made in Wuhan and nearby regions,” said Yu Shiping, director of the committee. He predicted that it will contribute to the realization of the Silk Road economic belt, the regional trade infrastructure proposed by Chinese President Xi Jinping. The train is loaded with 41 40-foot containers holding goods valued at more than 12 million U.S. dollars. Most of them are products made by Hon Hai/Foxconn, the world’s largest electronics contract manufacturer, which assembles products for Apple, Sony and Nokia in its plant in Wuhan, capital of Hubei Province. Although railway transport is costly compared to maritime transport, it is a superior option bearing in mind how wildly electronic products prices fluctuate. They are more sensitive to the time-cost in transportation, according to the Foxconn plant in Wuhan. In a month, the export value of one consignment of electronic products might devalue by about two percent, about several tens of thousands of dollars. via China-Europe railway relaunches – China – Chinadaily.com.cn. Prosecutors in central China on Thursday charged the former chairman of Hanlong Mining, which had tried to take over Australia’s Sundance Resources Ltd, with murder, gun-running and other crimes as part of a “mafia-style” gang. Police last year announced the detention of Liu Han and an investigation into his younger brother Liu Yong – also known as Liu Wei – on suspicion of various criminal activities. In a report carried by the official Xinhua news agency, prosecutors in the central province of Hubei said the two Lius set up the gang in 1993, along with 34 others, which “carried out a vast number of criminal activities”. The gang was responsible for nine murders, the report said. via China charges former mining magnate with murder, gun-running | Reuters.